There’s only one way to end back and neck pain and FutureGym has it covered with a new program sequence that not only ends pain, it restores freedom of movement and improves movement performance. 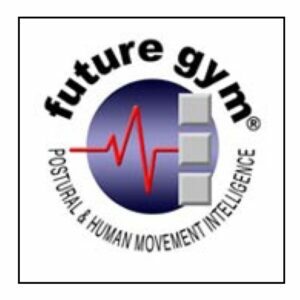 FutureGym’s proven method is explained and accompanied by two easy-to-perform 15-minute routines that reach deep into all problem back and neck muscles to facilitate reliable reconditioning. Downloadable as a 78-page electronic book, it’s easy reading.